How often have you heard that you need to know your credit score? It seems like I can’t watch an hour of television without seeing a commercial for free credit reports. Most people know that credit scores affect the loans we’re able to get, but when we delve deeper into their significance, things get really confusing. So, here’s a basic breakdown of what your credit score truly entails. Equifax Beacon 5.0: Scores range from 334 to 818. Experian/Fair Isaac Risk Model v2: Scores range from 320 to 844. Trans Union FICO® Risk Score Classic 04: Scores range from 309 to 839. 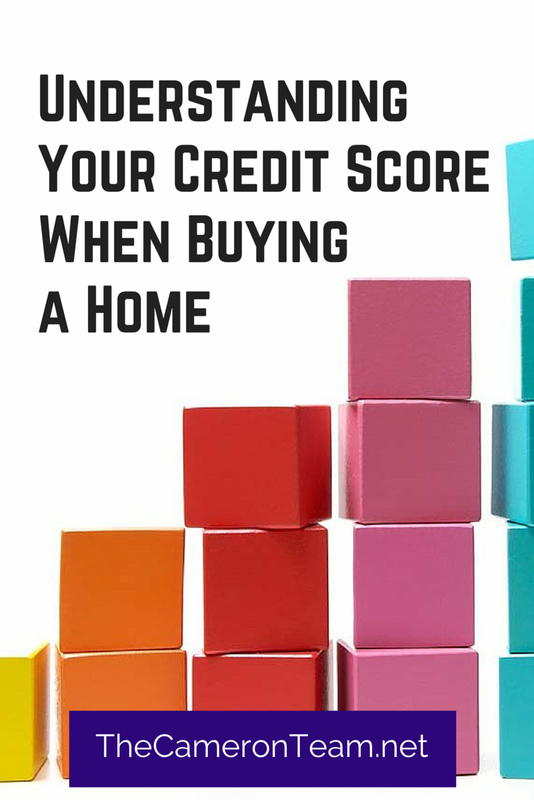 How each score is factored into your qualification for a mortgage is a secret of the lender’s, but basically, the higher your credit score, the better offers you’ll receive from lenders, because you’re considered to be less of a risk. They do not take into account your salary, occupation, title, employer, date employed, employment history, location, and numerous other facts that may lead to discrimination. The scores are based on the information stored by each bureau. They do not go searching for credit information. Anything in their records is reported to them from corporations and banks. If your score is different at each bureau, it’s because they have different information saved for you. Corporations and banks are not required to report to every single bureau. So one credit line may be reported at one, but not the other. Paying bills late or not at all. High or maxed out credit lines. Too many credit lines with balances. If you apply for a mortgage with a lender and are turned down or offered a package with a high interest rate, your loan officer can advise you on what you need to do to improve your credit score to lower the interest rate and get approved. This may take a few months, but could have a large impact on the amount you pay. When you’re ready to purchase in the Wilmington area, let us know! We can put you in contact with a reputable local lender, who will help you find the best loan for your circumstances and can answer all your questions about the financial side of buying. Give us a call or send us a message through our Contact page!